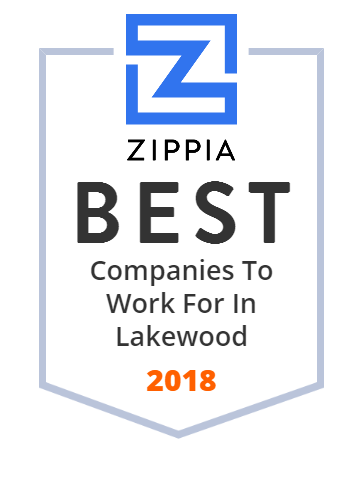 We hand-curated a list of the best companies to work for headquartered in and around Lakewood, NJ using data on salaries, company financial health, and employee diversity. New Jersey Best Lawns, Sprinklers & Fencing has been providing a comprehensive array of lawn and landscape services for homeowners, businesses, and community associations for 27 years now. The company has well-experienced technicians that are available to help commercial and residential customers in making their properties look better. From lawn care to sprinkler system installation, the company has all the tools, knowledge and experience to make each client's dream yard come true. In 1993, Tender Touch Rehab Services was founded with the goal of creating a simplified solution for facilities interested in implementing a superior rehab program. It offers comprehensive rehabilitation management services to outpatient, sub-acute, long-term care, hospital, assisted living and school settings. Its corporate headquarters are located in Lakewood, New Jersey with service facilities throughout New York, New Jersey, Maryland, Pennsylvania, Massachusetts, Delaware, and Washington DC. Established in 1988, Harrogate Life Care is a not-for-profit organization that provides the most vibrant and most secure living experience to residents in Ocean and Monmouth counties. This community is known for providing a maintenance-free living as well as desirable services and amenities. It also earned a reputation for excellent healthcare as evidenced by their 5-Star Quality Measures rating from the Centers for Medicare & Medicaid Services.